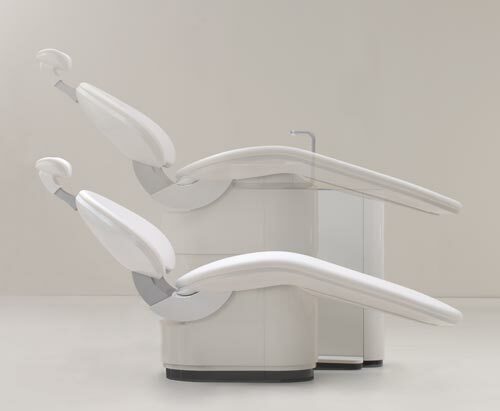 Home CHAIRS Morita Chairs MORITA SOARICReturn to Previous Page. 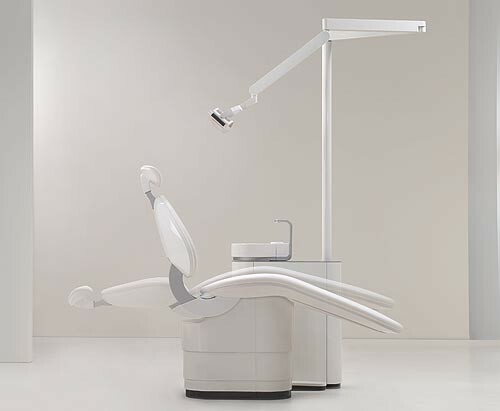 Categories: Morita Chairs | CHAIRS. 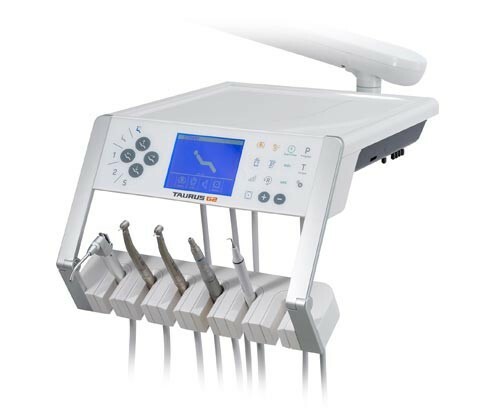 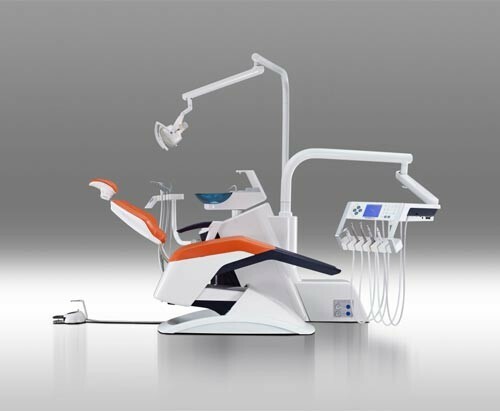 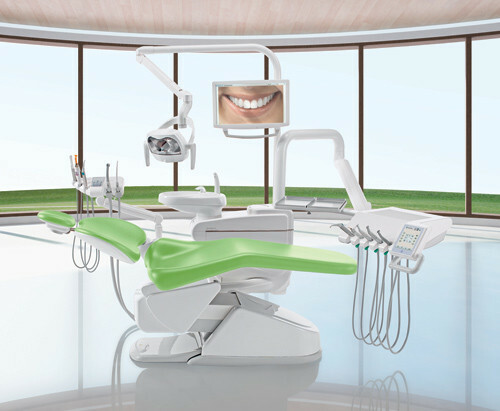 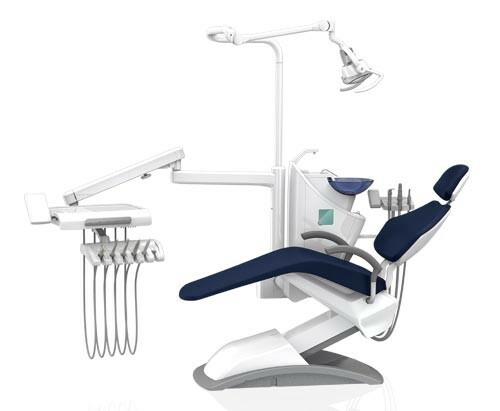 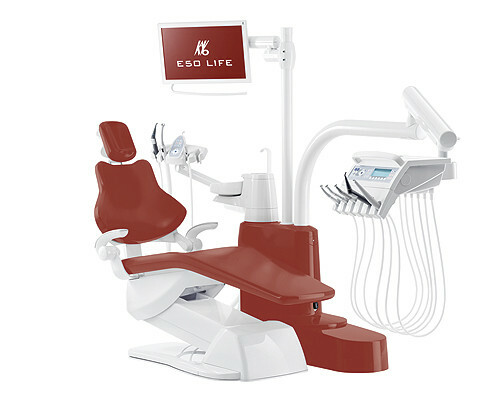 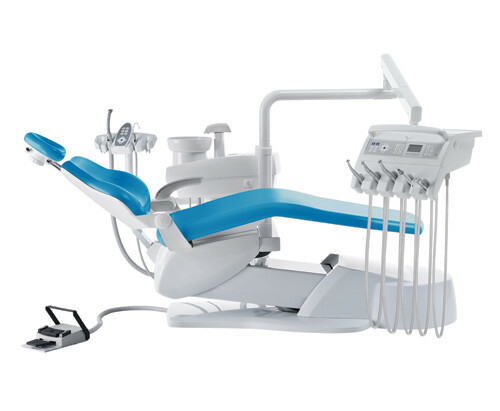 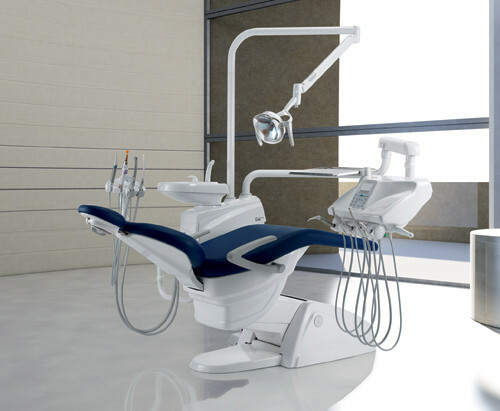 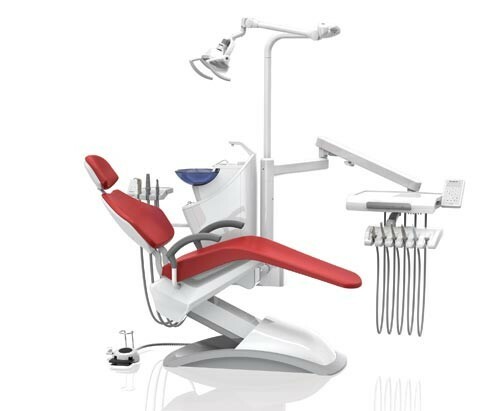 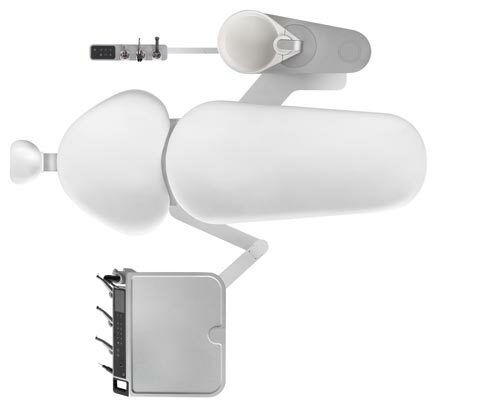 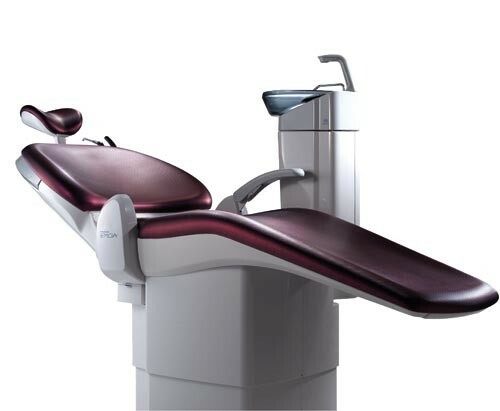 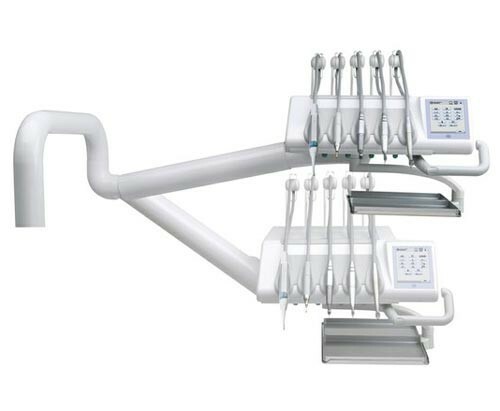 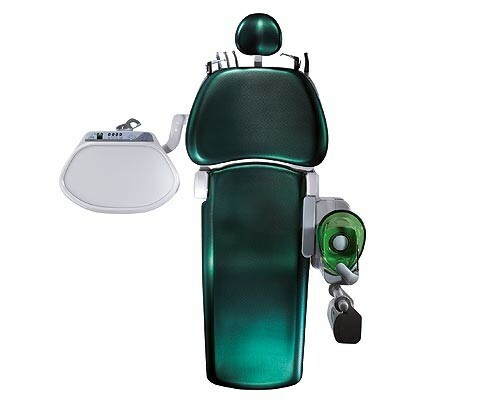 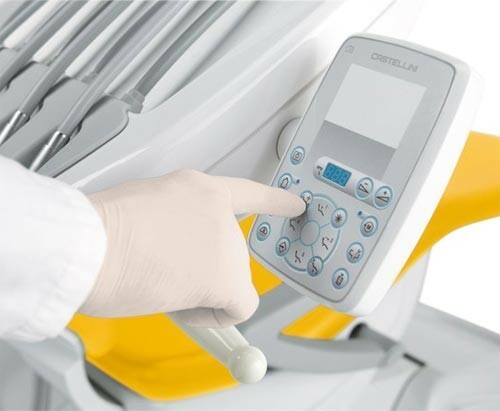 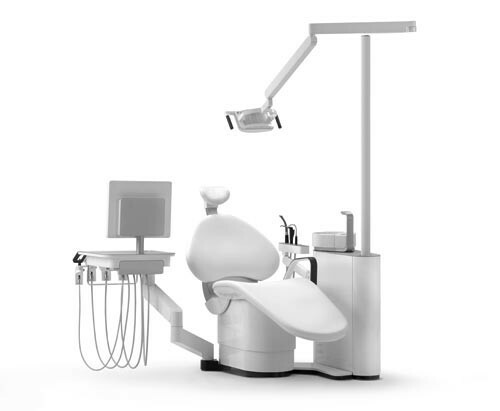 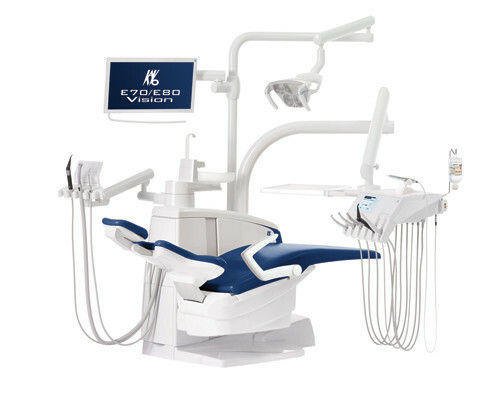 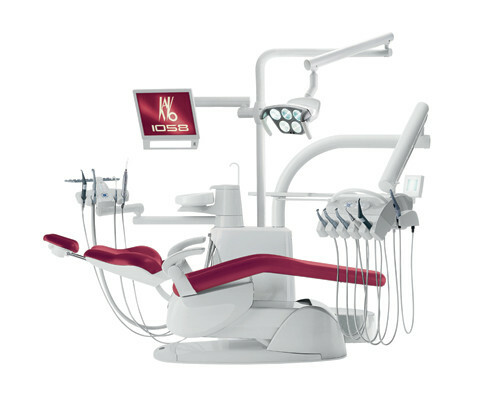 Designed and engineered to withstand years of constant use, Taurus C1 is a technology-ready solution that includes dental chair, delivery system, assistant’s instrumentation, dental light, and support centre with cuspidor.